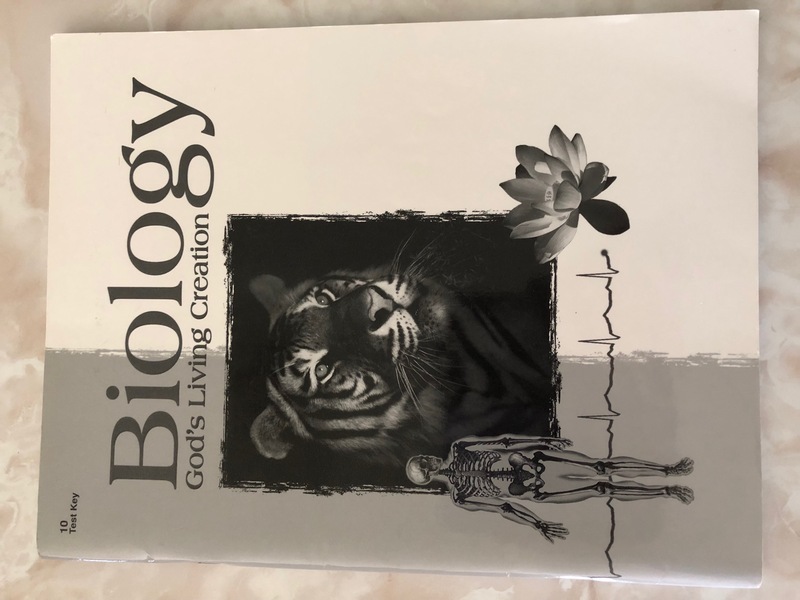 A Beka Biology God's Living Creation Test Key, Grs. 9-12 -- $1. New. Free with any other purchase; MAKE OFFER if buying alone. .